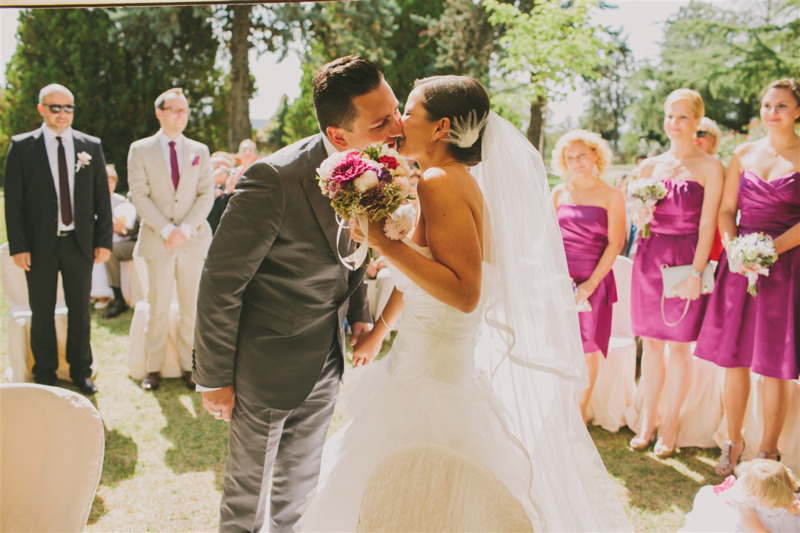 Con Amore organizes weddings since 2007. Why Con Amore? For a personal and experienced service are you have come to the right place. 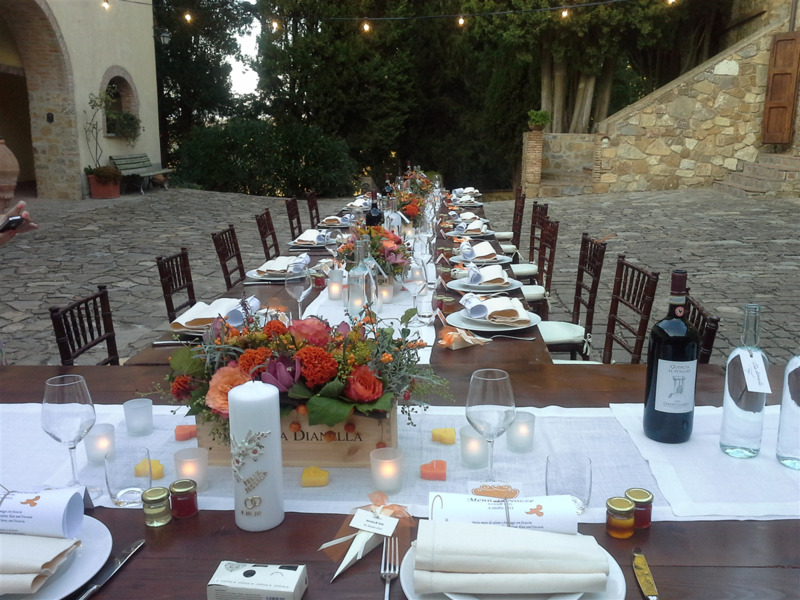 To get married in Tuscany, you save time and money by working with a wedding planner. 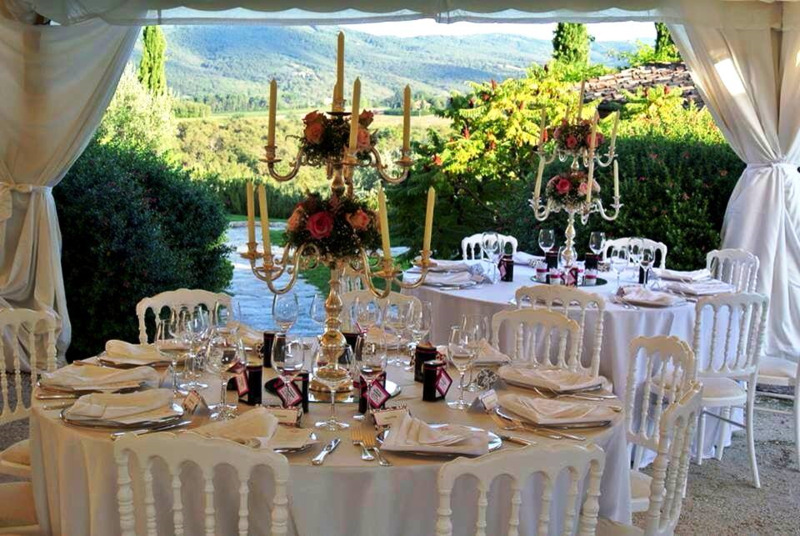 Based on your needs, we organize your Italian wedding. 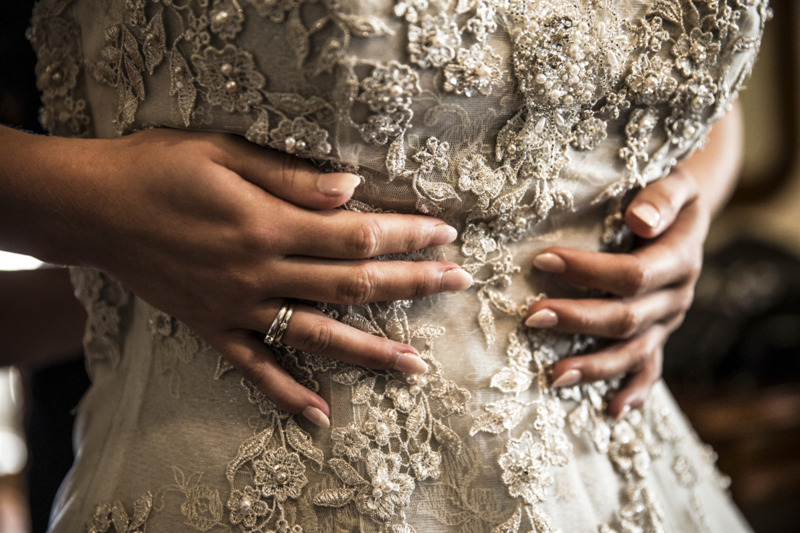 You decide how much work you outsource: Con Amore arranges everything for your big day or just the official marriage papers? 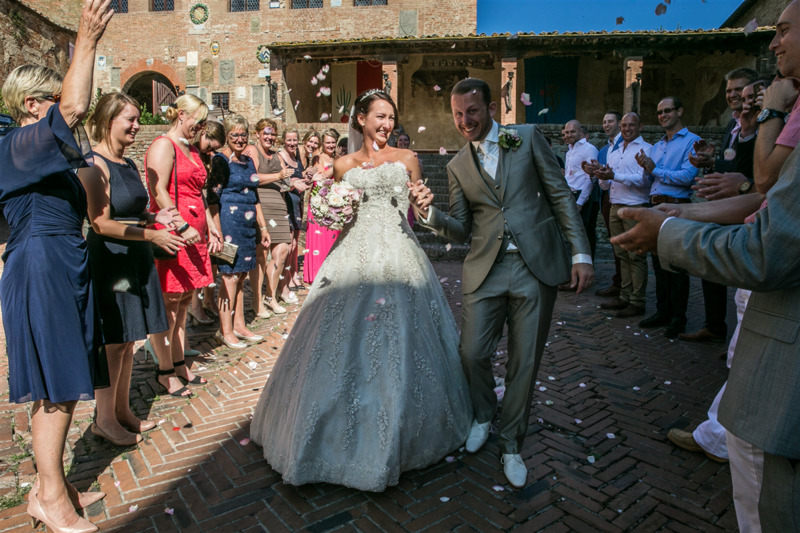 We can, if desired, even provide witnesses if you want to get married just the two of you.Of course we also provide wedding parties for larger groups. 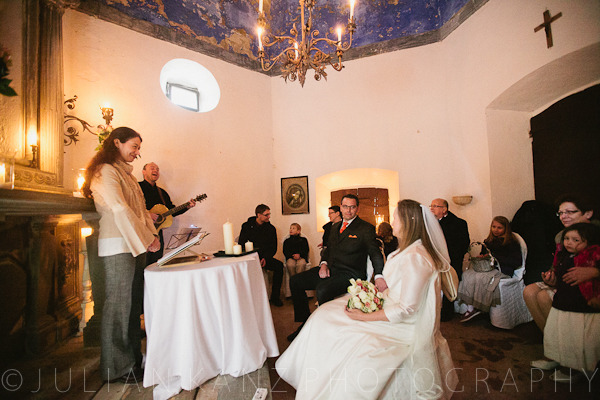 Services We specialize in civil, religious and symbolic ceremonies and we have a wide range of special wedding locations, churches and overnight locations. 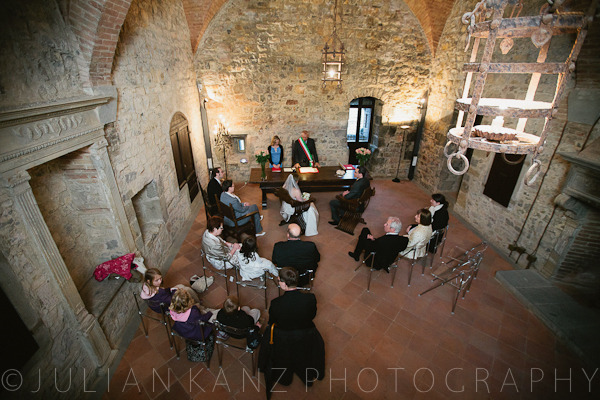 Of course always on a panoramic position in the Tuscan hills. 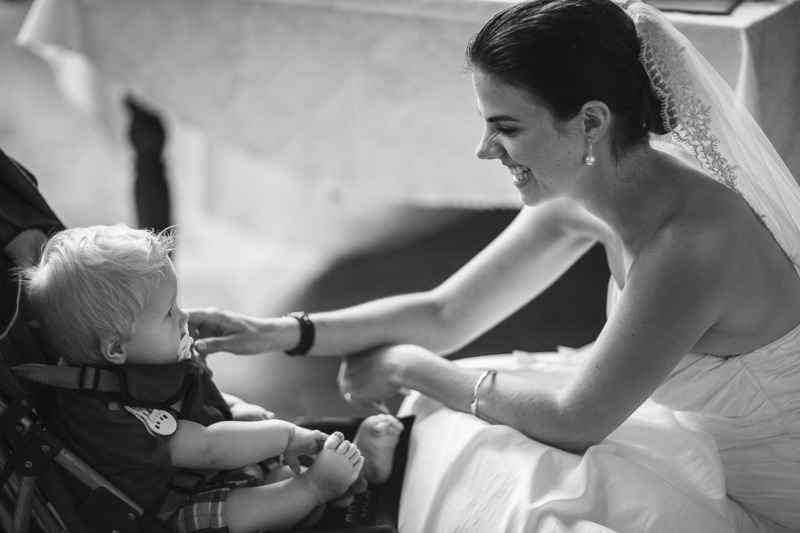 We also make sure that we always work with reliable and good quality suppliers, for example, think of the baker for the wedding cake, the florist and hairdresser and make-up artist. Feel free to ask for a price quote for the parts that you think necessary. 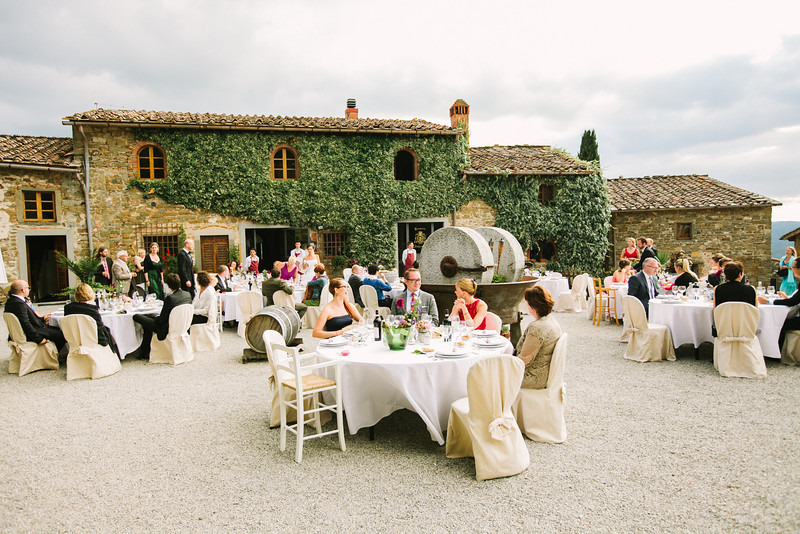 We hope, your dream of getting married in Tuscany will soon come true! 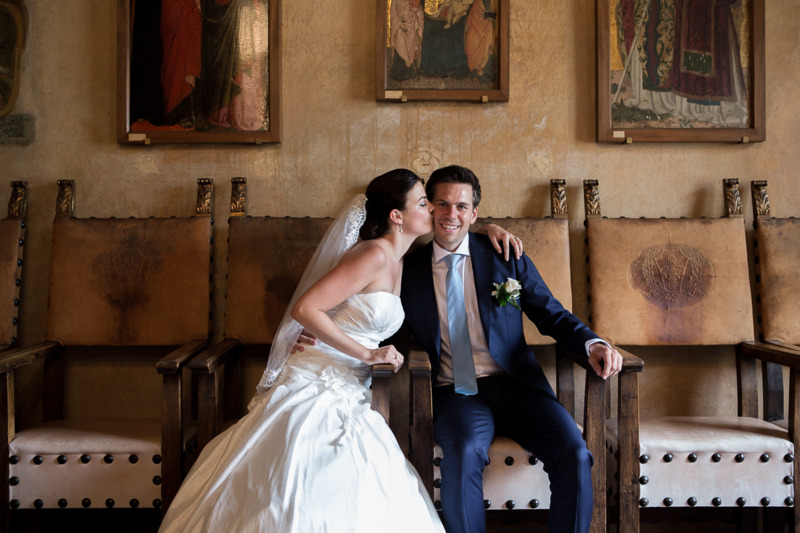 Con Amore - Romantische bruiloften in Toscane - Getrouwd! Review of Con Amore - Romantische bruiloften in Toscane Rating - of maximum 10 based on 0 reviews.